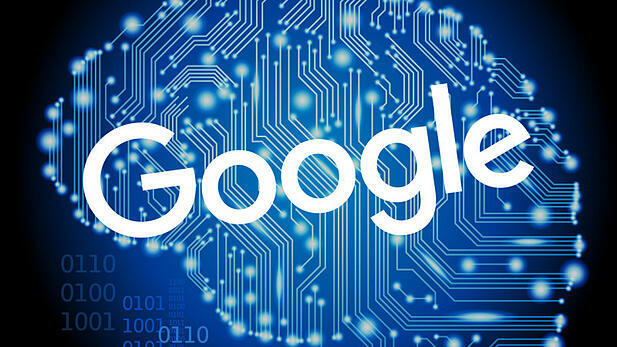 This month, Amit Singhal will be retiring from the Head of Google Search and will be replaced by Google's Head of Machine Learning, John Giannandrea. Google's decision to choose AI chief Giannandrea as the new Head of Search, suggests the search engine is going in a new direction in how they will perform future online searches. In recent years, there have been revolutionary changes in how Google works. Last month, Google announced Panda had become part of their core algorithm. But the biggest news that hit web discussion was the discovery Google had developed an AI system called RankBrain. Google's RankBrain is designed to learn from trends in online searches to help determine which are the best results. The algorithm is artificially intelligent which means it will continue to learn by analysing search patterns. As Google has integrated RankBrain into the core of how its search engine works, it's clear they see AI tech as valuable. Now that Google is bringing their Machine Learning chief into the new Head of Search role, what will that mean for the future of Google? Currently, the search engine ranks sites on many different ranking factors. To an extent websites are ranked on how successfully they abide by Google's rules. At times it feels like you're optimising a website to impress Google rather than online users. However, as we've seen, Google is working towards ranking sites that are helpful and have good quality content. The Panda updates have shown how Google is judging websites on the quality of their content. Google is ranking sites that are helpful and answer user's search enquiries. So, Google's decision to bring AI closer to the search engine core suggests they want to learn from user activity. An AI's ability to learn from patterns and trends can help them find the best online results. Google's search engine algorithm is already smart but by using artificial intelligence they're making it even smarter. 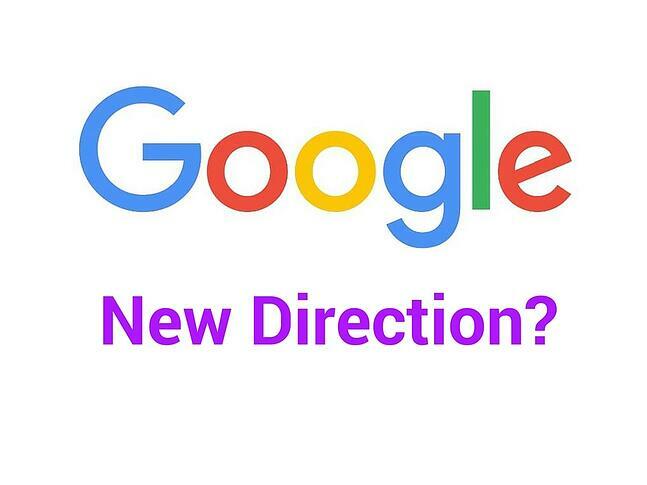 With the news that Giannandrea will be taking over Head of Search, it strongly suggests Google will be heading to a new direction in how they conduct future searches. Of course, we doubt we'll see any changes anytime soon. Google's RankBrain is still relatively new and there isn't much known about how this AI works. But we can confidently predict machine learning will be a major part in any future changes of Google Search. At the moment it looks like we still have a while to wait before we see any revolutionary AI changes. These continue to be the 22 essential ranking factors you need to meet, to keep Google happy. Download our FREE cheat sheet to learn how you can improve your rankings. Is Magento 2.0 good for Inbound Marketing?